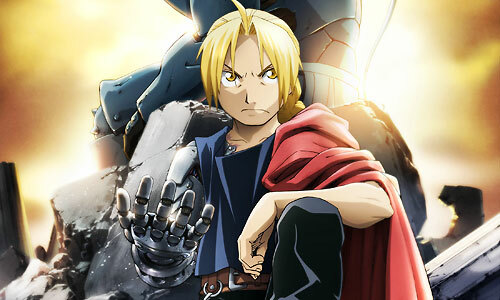 Stream anime episodes for free, you are watching Full Metal Alchemist: Brotherhood – Episode 39 English subbed online and free episodes. Anime Episode guide, Chapter Full Metal Alchemist: Brotherhood – Episode 39 English sub Daydream When faced with the option of judging her parents’ killer, Winry decides to bandage Scar’s wounds, knowing it would be something her parents would do. Miles explains to Scar that he joined the military to gradually change the way people think of Ishbalans.